Everything is big in Texas, so they say. And they are right. From trucks to steaks to guns and even the State Capitol, size matters. And the Lone Star State is not one for modesty. While some of the right-wing bible nut stereotypes that the Bush dynasty illustrated may be exaggerated, the state's inhabitants remain famous for their southern friendliness and high self-esteem. But in this vast (but not largest, Alaskans like to point out) Republican state, there is still a formidable liberal hold-out: Austin, state capital and self-proclaimed Live Music Capital of the World. A recent visit with former Texans gave me a chance to find out if this was but another hollow superlative. Certainly, the warm southern welcome was evident, and the scent of freshly grilled, juicy spare ribs lent the balmy air a summerly appeal as we made our way to a fabulous Texas BBQ shop to tuck into the state's beef. The greasy proof of how much I enjoyed it was in plain sight all over my shirt afterwards. With the body nourished and the day still young, it was time to do something for the mind, and so we headed over to the Capitol (by car of course, the 20min walk would have been just a bit too leftish) for a tour. 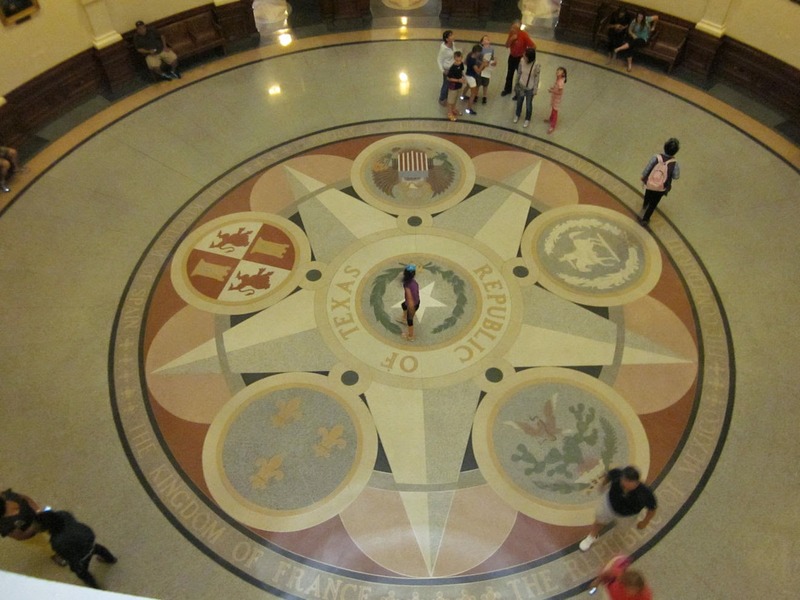 It transpired that Texas' legislators only meet every other year (no overbearing state here! ), and Six Flags over Texas is not just the name of a theme park on my bucket list. But what about that live music? All of 6th street comes alive with it every night. On weekends, the street is closed off to traffic (in Texas!) so that revellers can stroll from one bar to the next, and pick from the bands playing within where to go next. Contrary to my expectations, it's not just country music that's on offer (although there was certainly some of that, yee-ha! ), but an ecclectic mix of styles and talents that makes the city so exciting. And then there's Esther's Follies. "It's an Austin institution", said my friends as they took me there. In its 37th year now, this unique and continuously updated musical comedy show takes aim at news and gossip local and global, and crafts it into entertaining, amusing, and - the horror! - satirical acts of song and dance. I had a blast, and was surprised to find this kind of daring humor in the supposedly so redneck Lone Star State. Oh, and speaking of the Lone Star: It's a lie. While the single star may be a Texas icon, the state capital has embraced it with such vigor that you'll never see but a single one: From park fences to manholes to freeway overpass beams - they are all over the place! So come to Austin, where day or night, on stage or off, you can live amongst the stars!